Hey beauties, so for today’s lifestyle post, I’m doing a tag from Carol. For those who don’t know her, Carol is the beauty blogger of carol in a page. You can check out her blog. I promise you will love it, I know I do. Thanks Carol, for the tag. 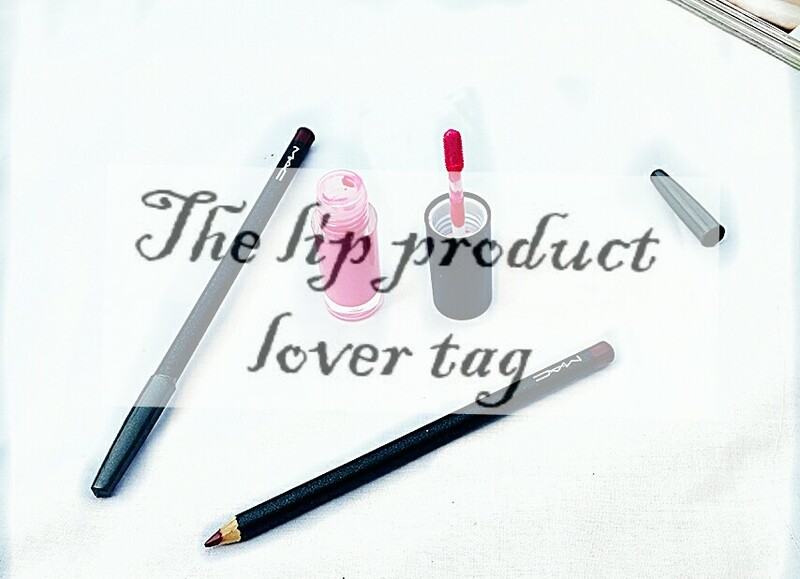 Okay, so the tag is supposed to be “the lip product addict tag” but carol has a whole speech about why the love of makeup is not an addiction. You can read that also here. And I agree with her because to me, makeup is a good thing and the love for something good should not be called an addiction not when it doesnt cause any harm to you. That would be black secret lip balm in vanilla lust. It smells so yummy and tastes so sweet. And the best part is, it leaves my lips feeling soft and smooth. classic makeup red lipgloss in the shade 08. I just love it. It is bright red and matte. And the best thing about is although it is matte, it doesn’t dry your lips. After putting it on, it doesnt even feel like you have lipstick on. It feels like it is just your lips. Best luxury and drugstore product? My best luxury lip product will be mac liquid lip colour in colour 02. See review here and my best drugstore lip product is beyond beauty purple lipstick. You can read a review on it here. I dont have any mac lipsticks just lipglosses and lipliners. That would be romantic lip gloss in the shade 11. But the problem isn’t the lipgloss. The problem is that the colour doesn’t look good on me. It’s a brown lip colour and I’ve seen a lot of people use brown lipsticks and it is just so beautiful but I got one and I couldn’t pull it off. If you had asked me this question a week ago, I would have said mac but today, I say it is classic lip gloss. Okay let me take this time to say that I’m actually thinking of getting these mac lipsticks ruby woo and velvet teddy. I think they are pretty and I’ve read some really nice reviews about them. So what is your favourite lip product?